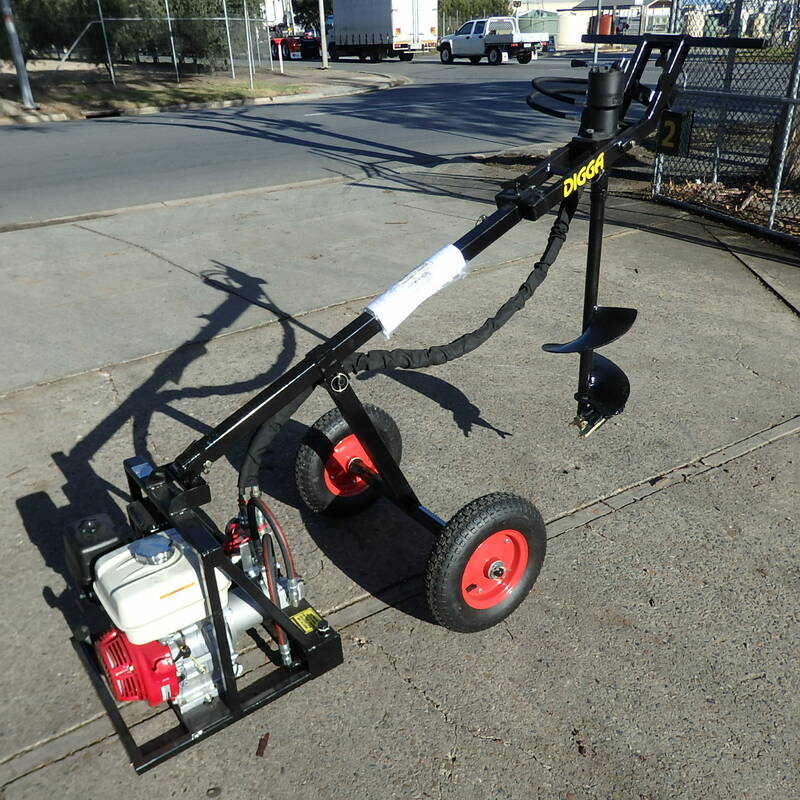 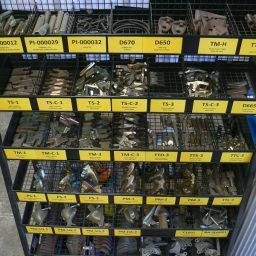 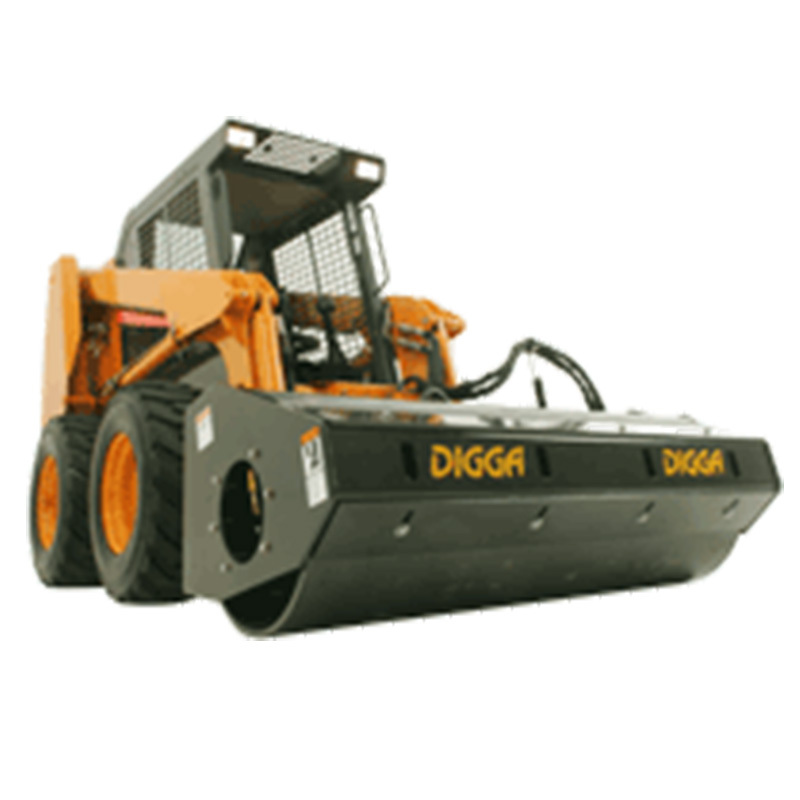 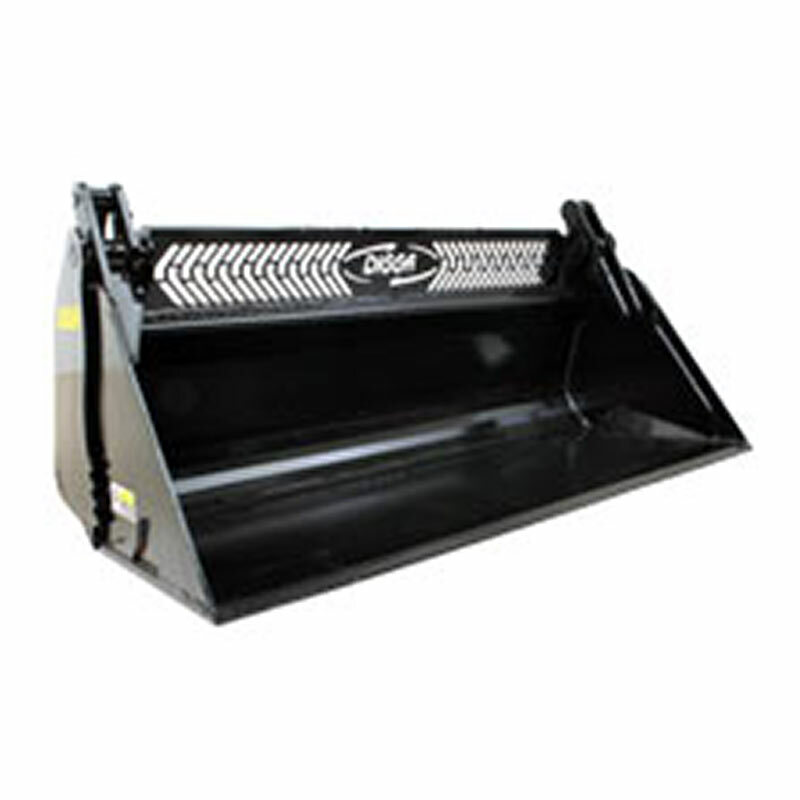 Please browse the wide range of excavator and skid steer attachments ,forklift slippers, jibs or safety cages that we have available in store or available to order at our Dry Creek Depot 15 minutes to the North of Adelaide. 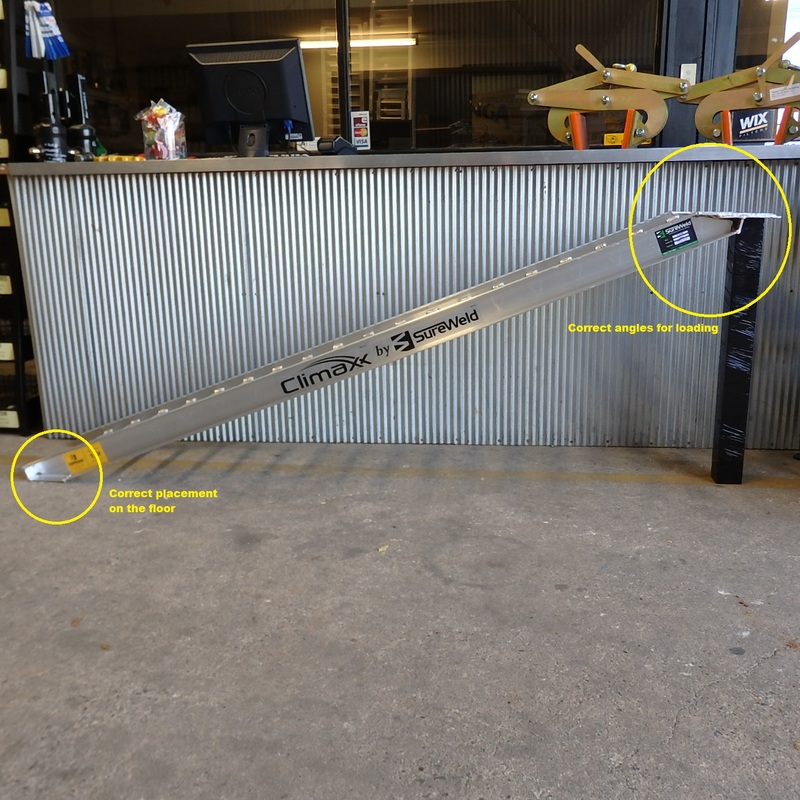 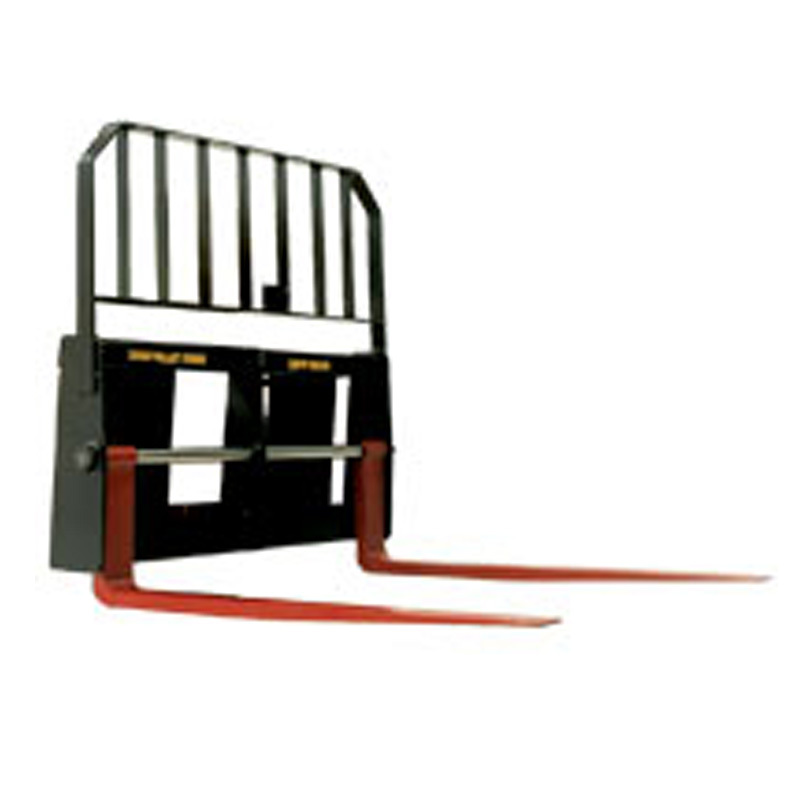 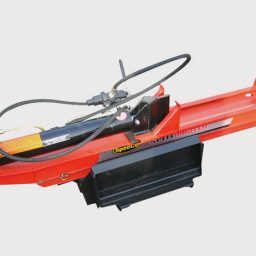 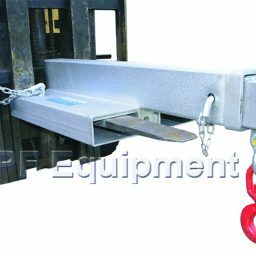 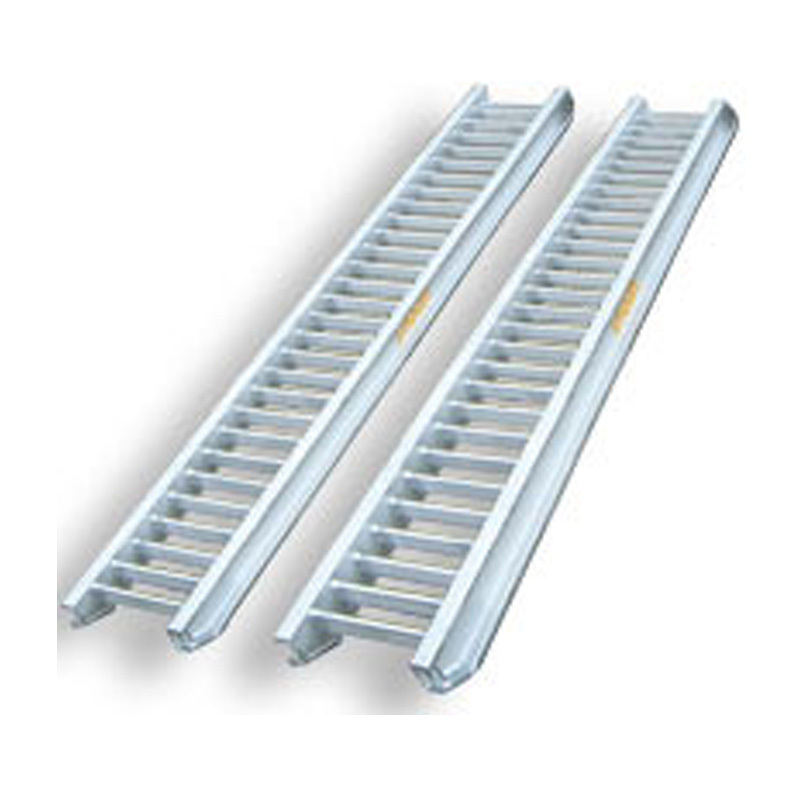 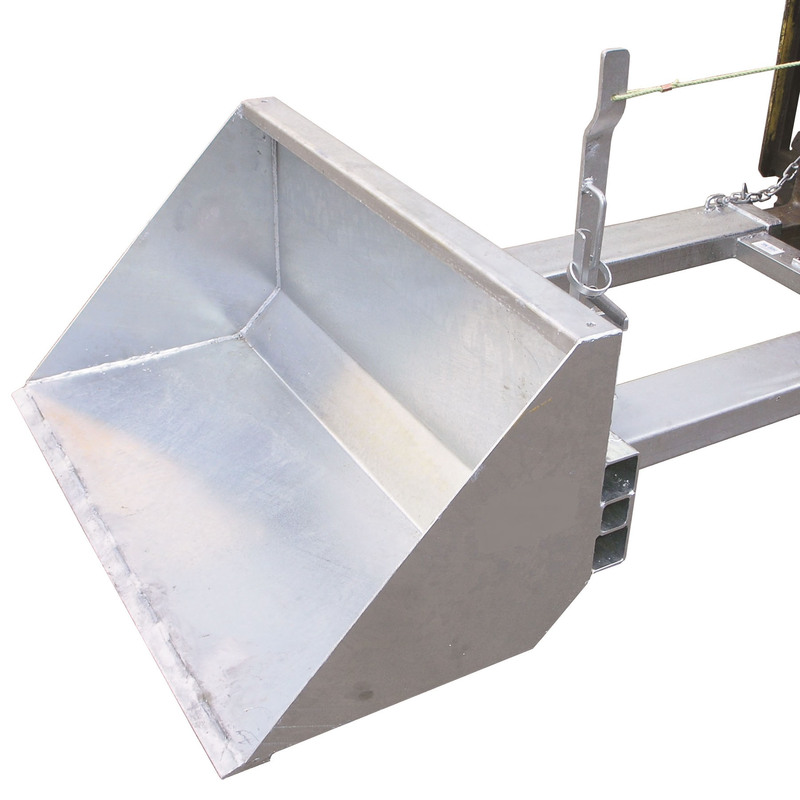 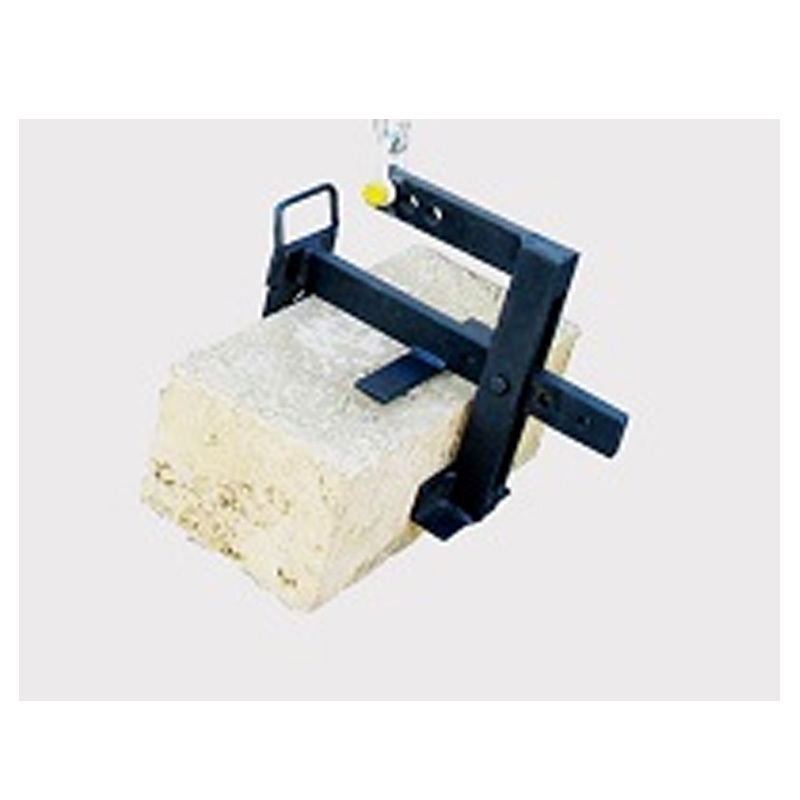 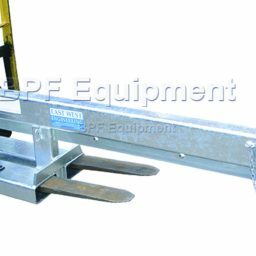 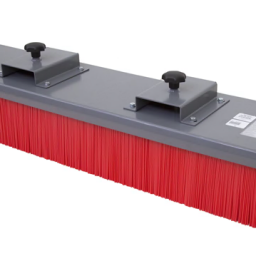 We carry a wide range of Attachments & Accessories for your machine as well as stock a wide selection of Loading ramps for different weight loadings and at different lengths. 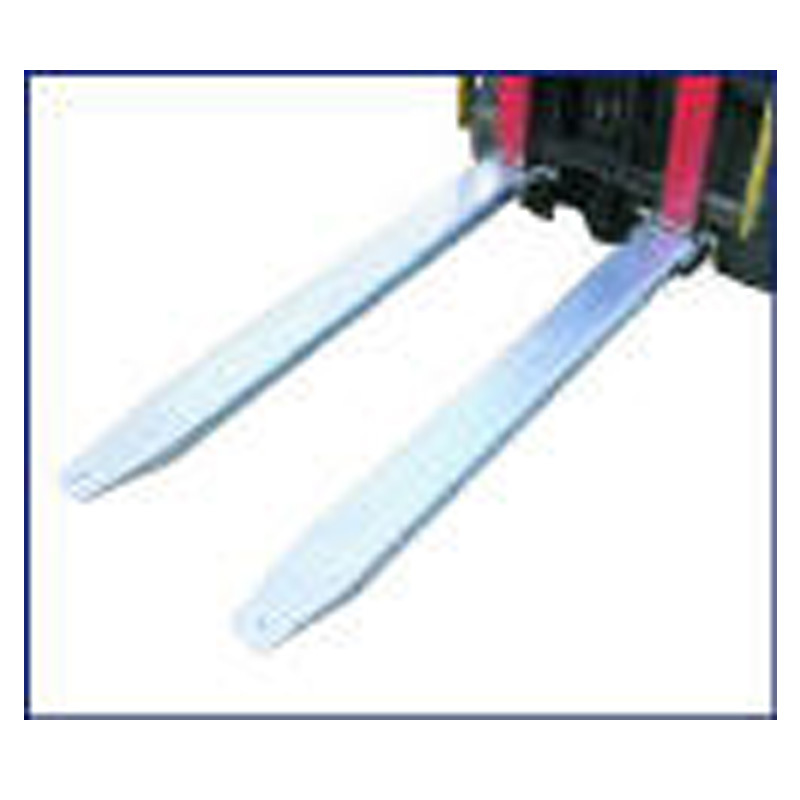 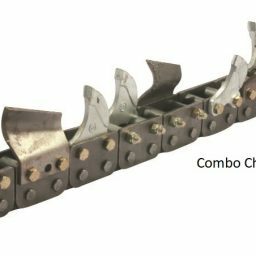 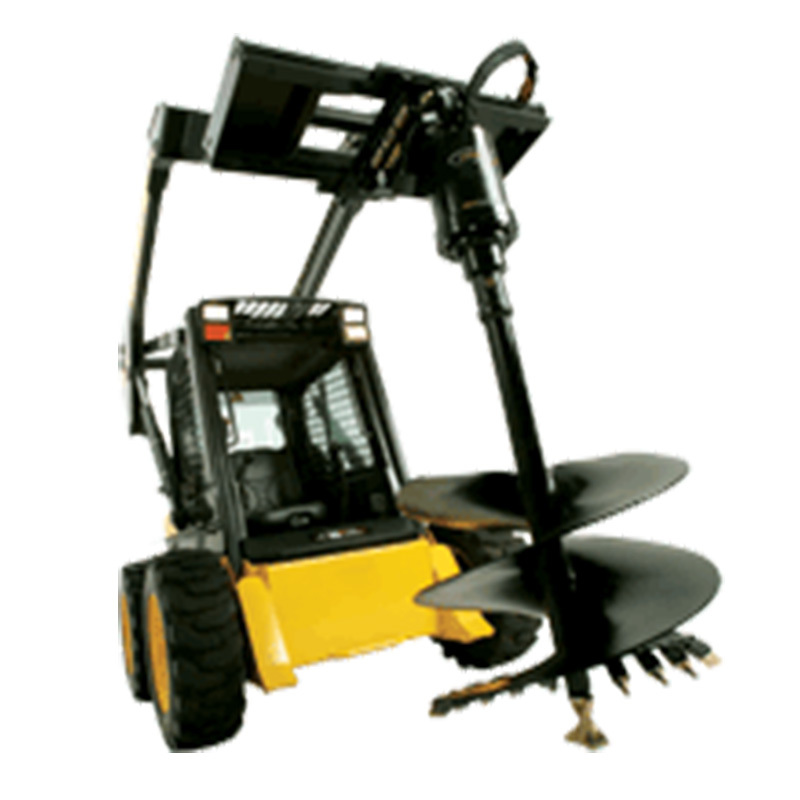 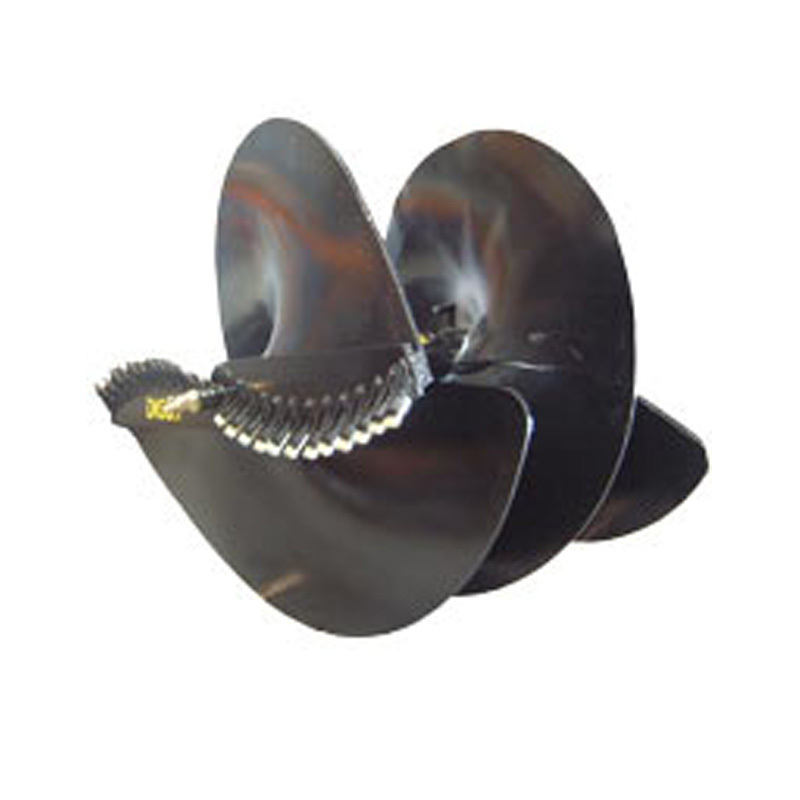 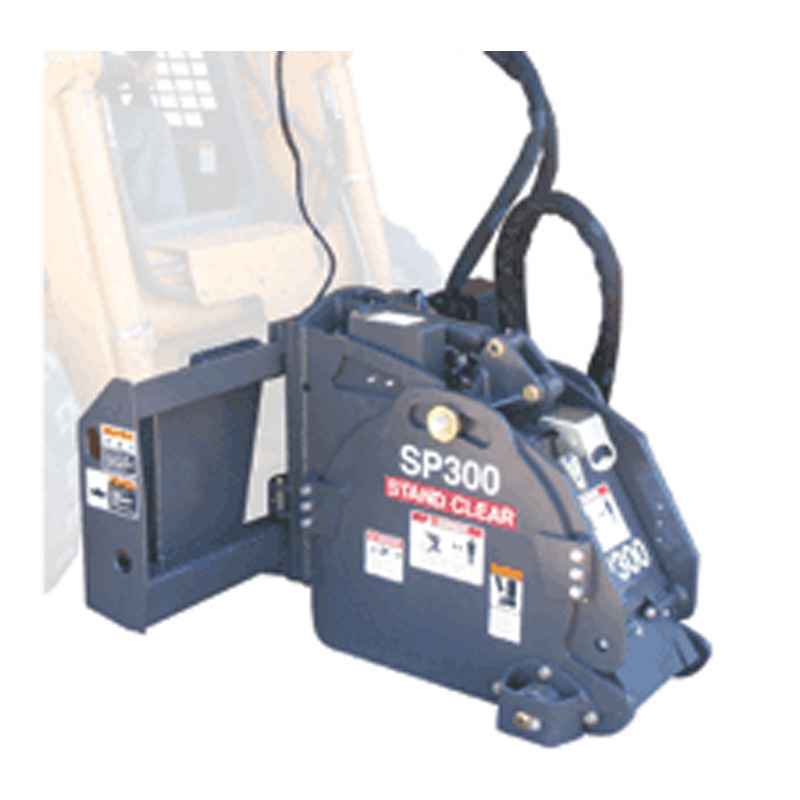 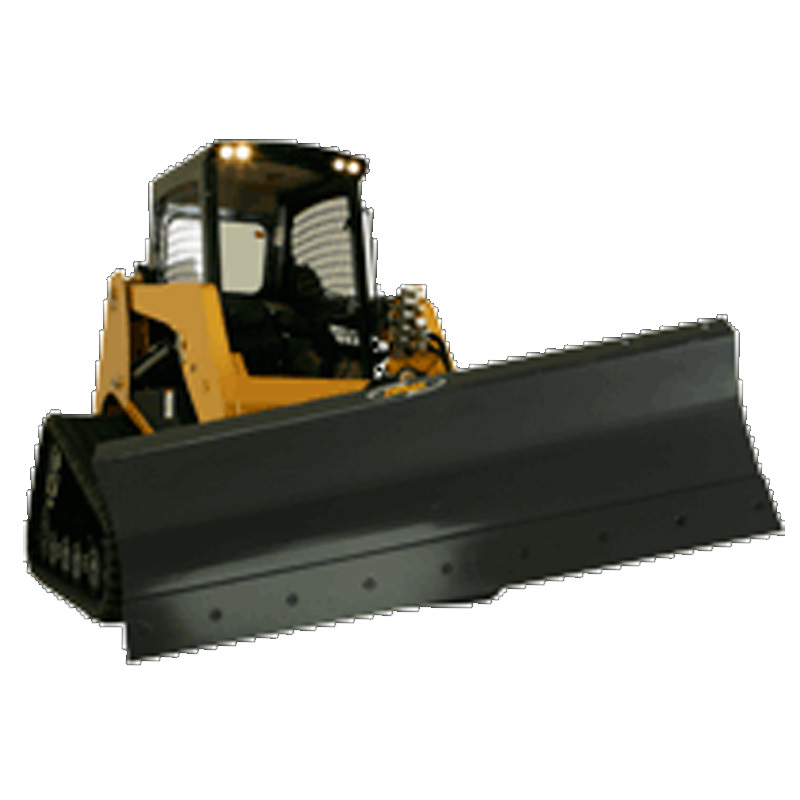 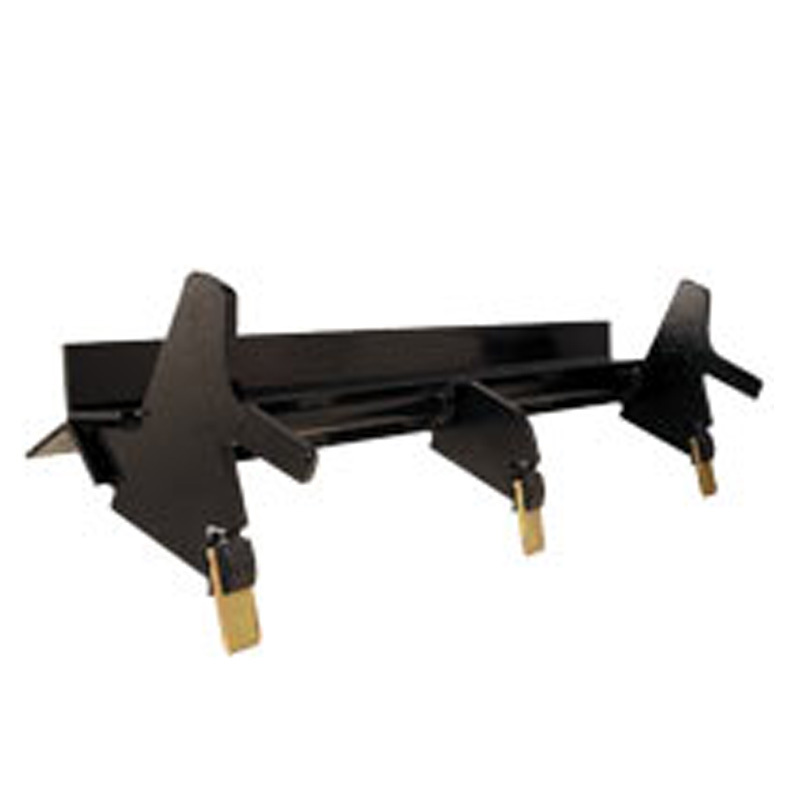 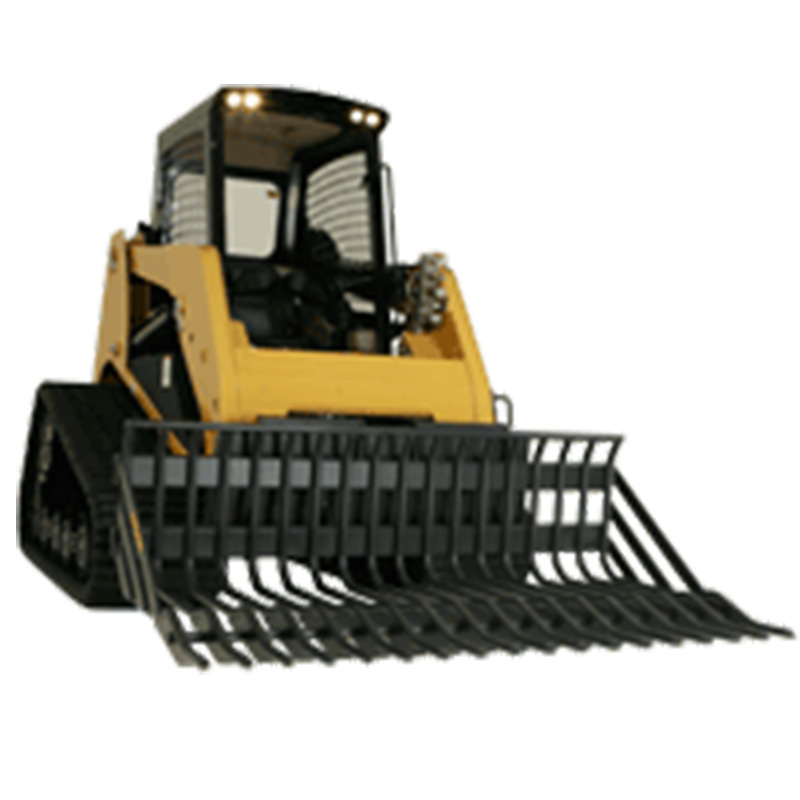 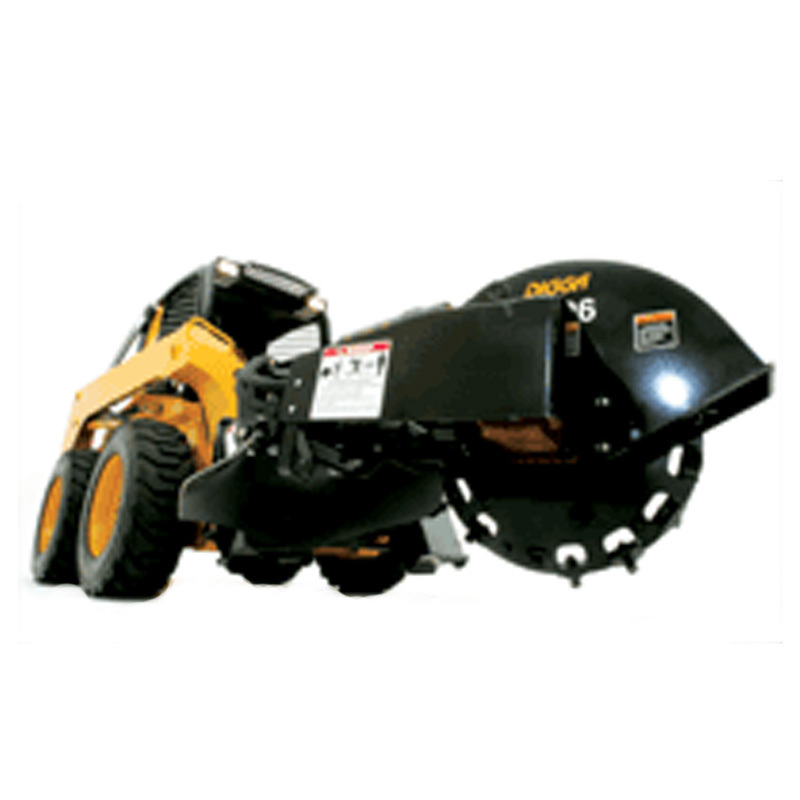 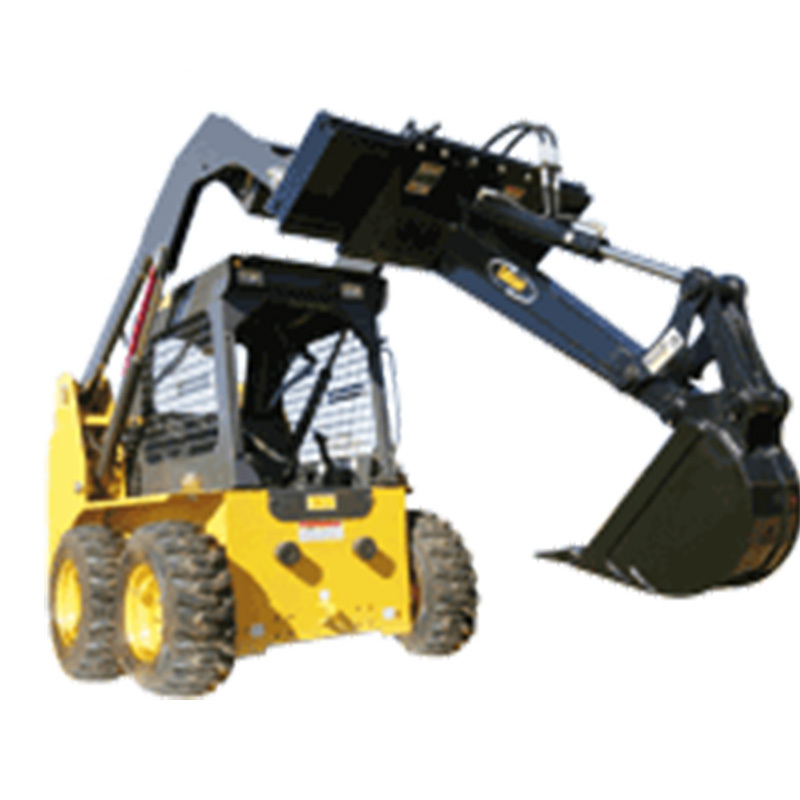 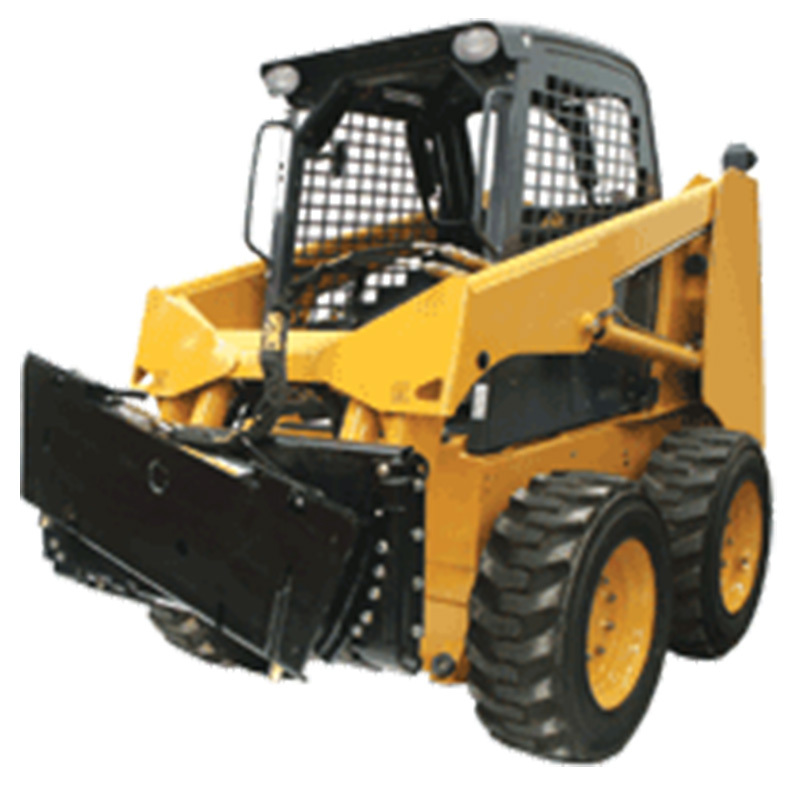 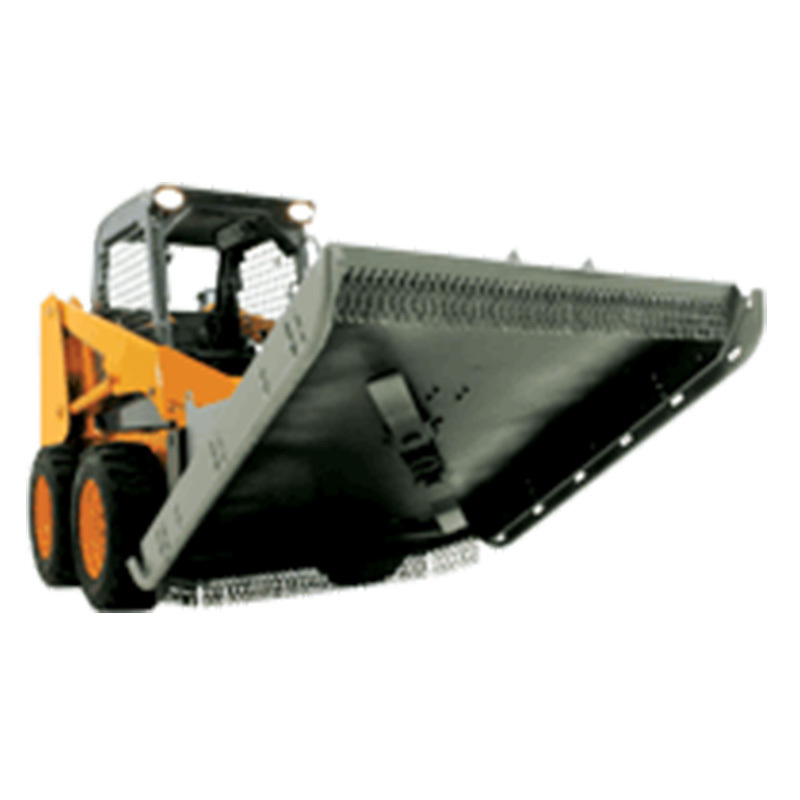 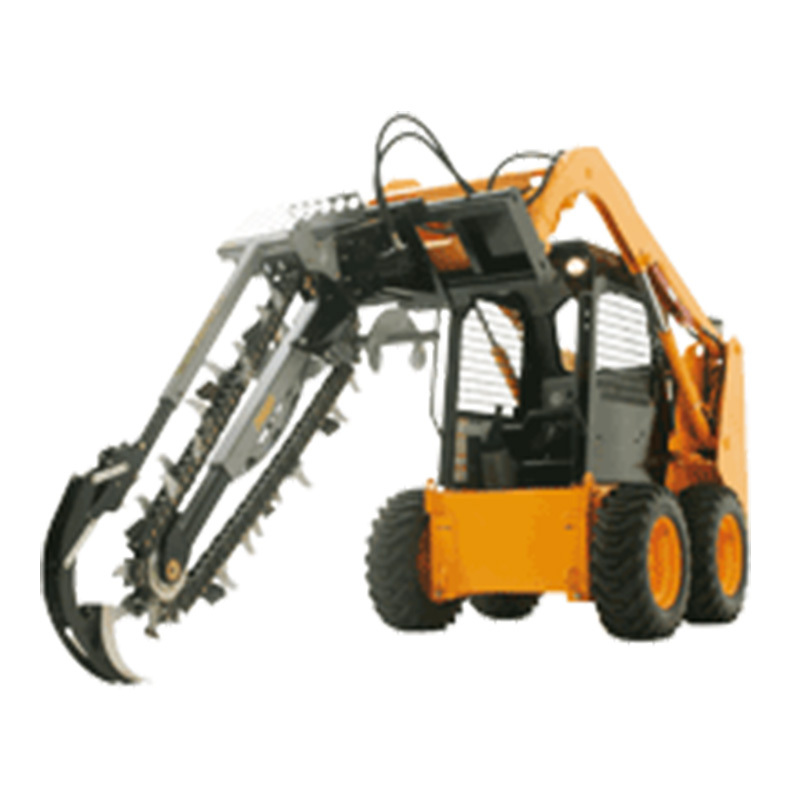 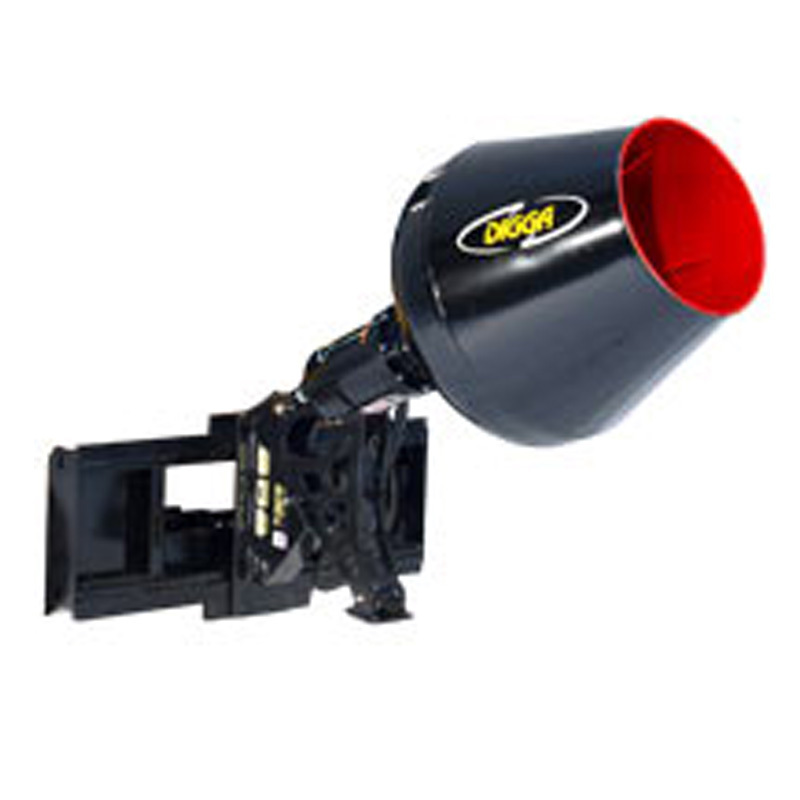 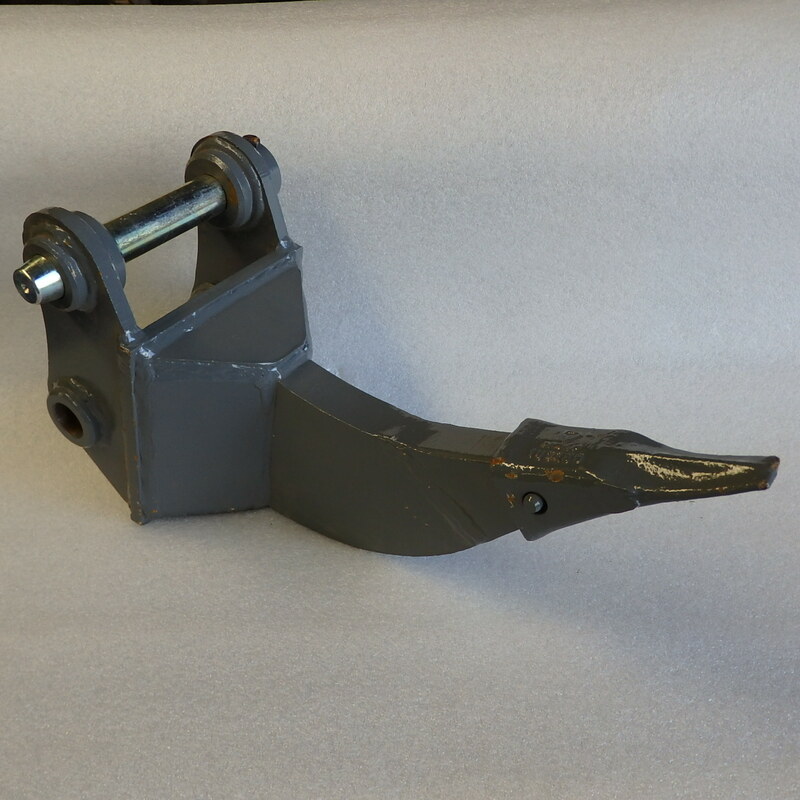 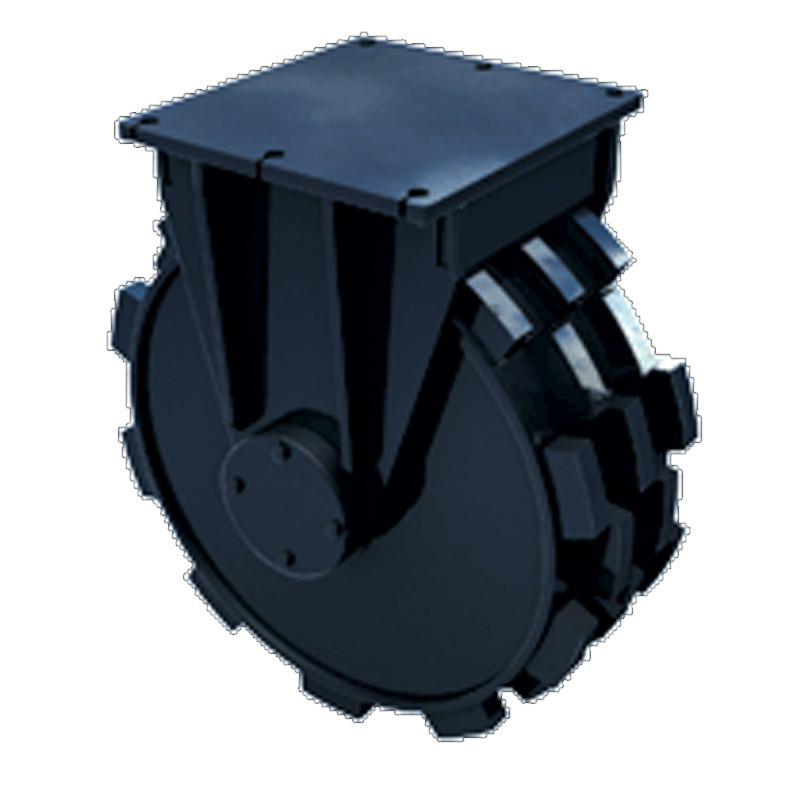 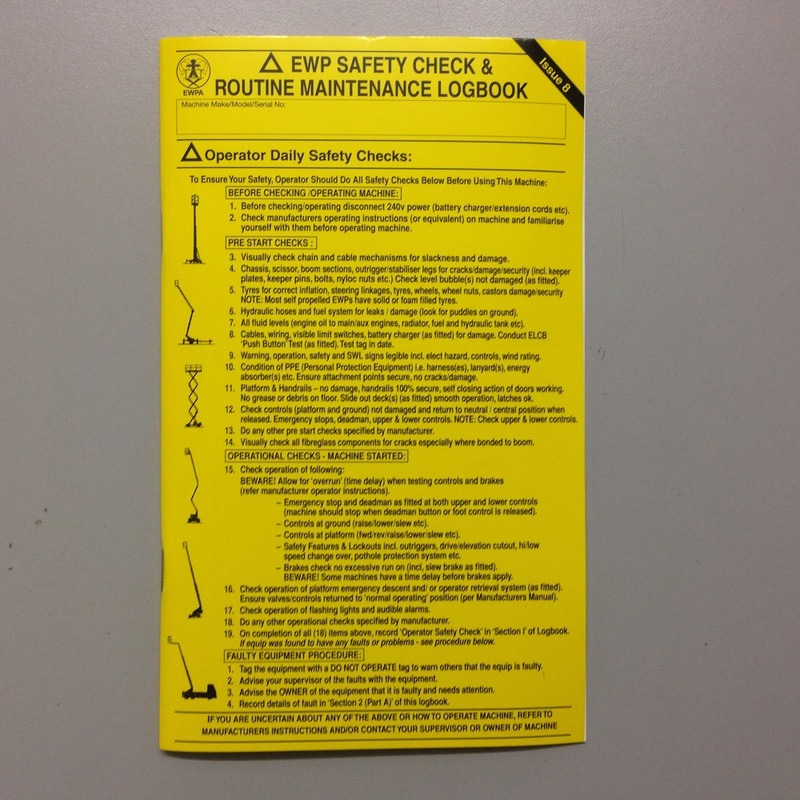 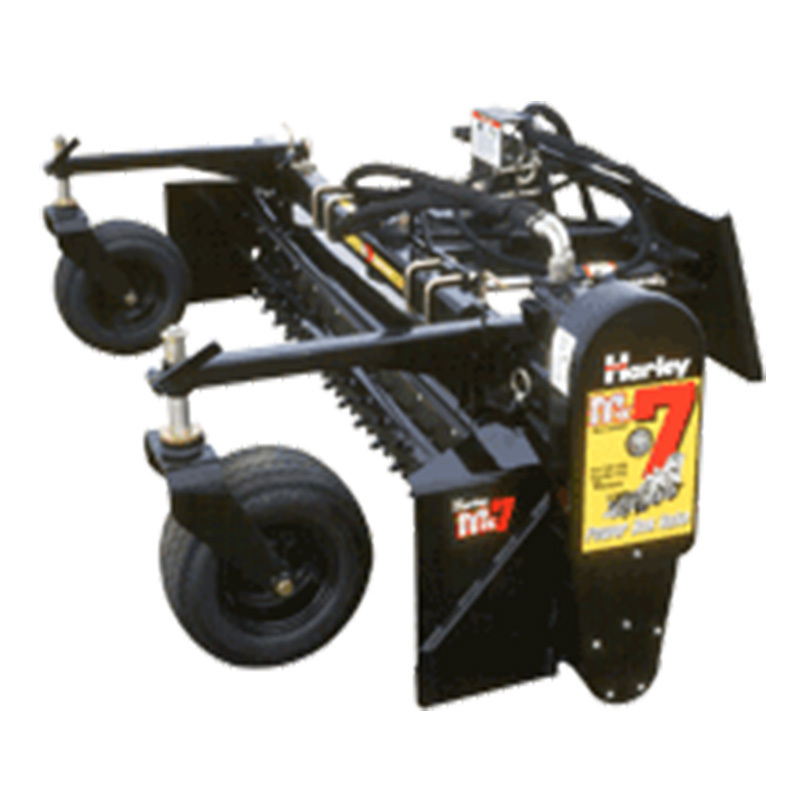 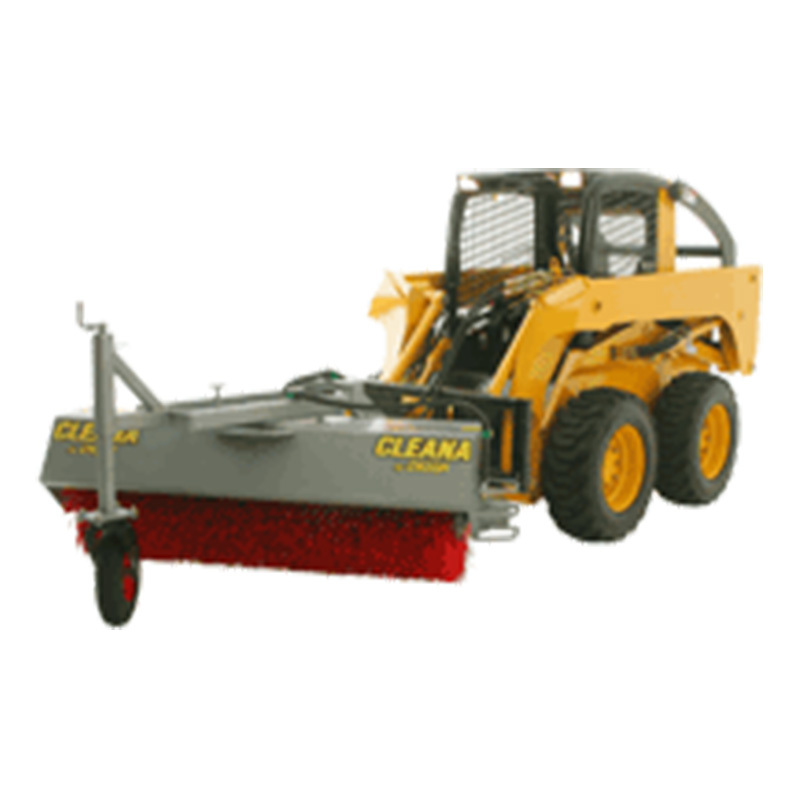 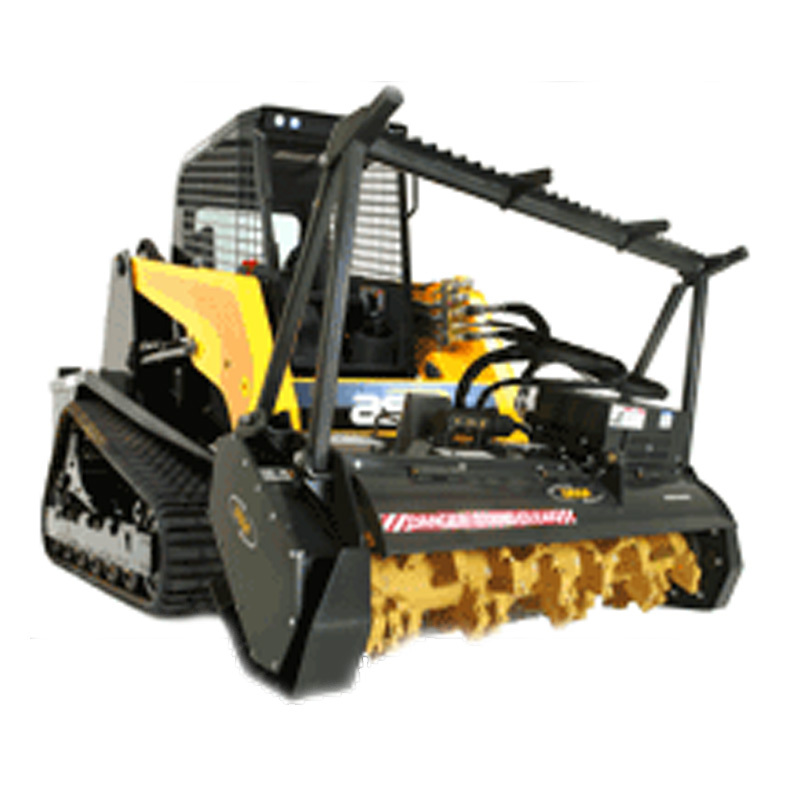 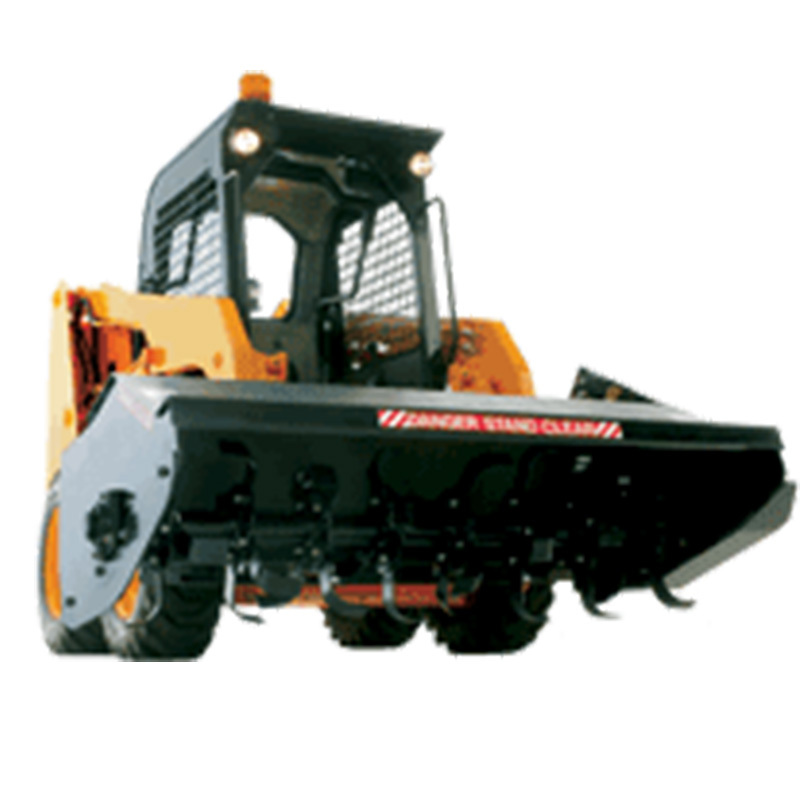 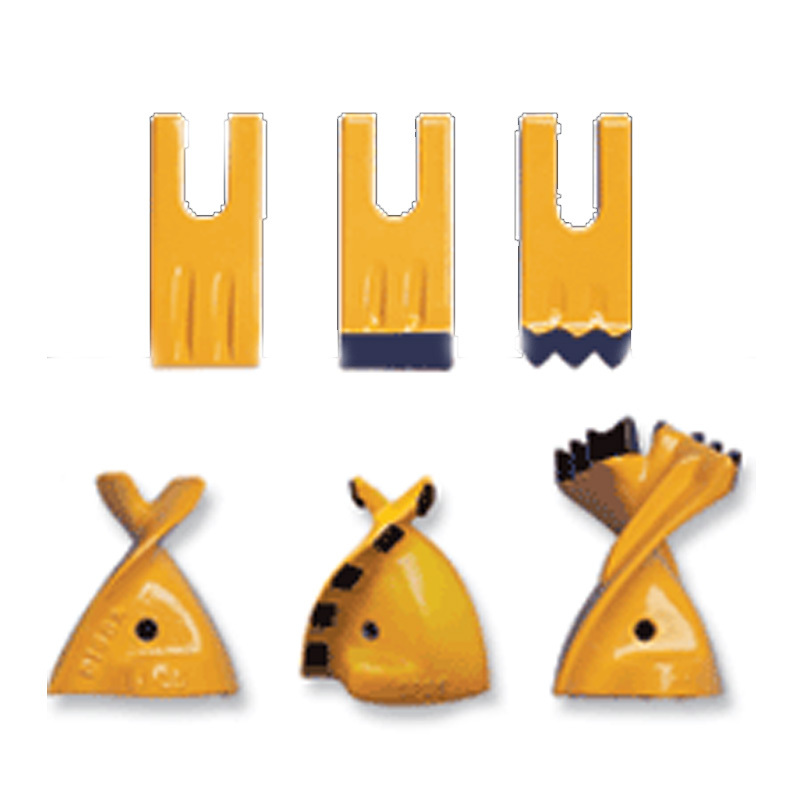 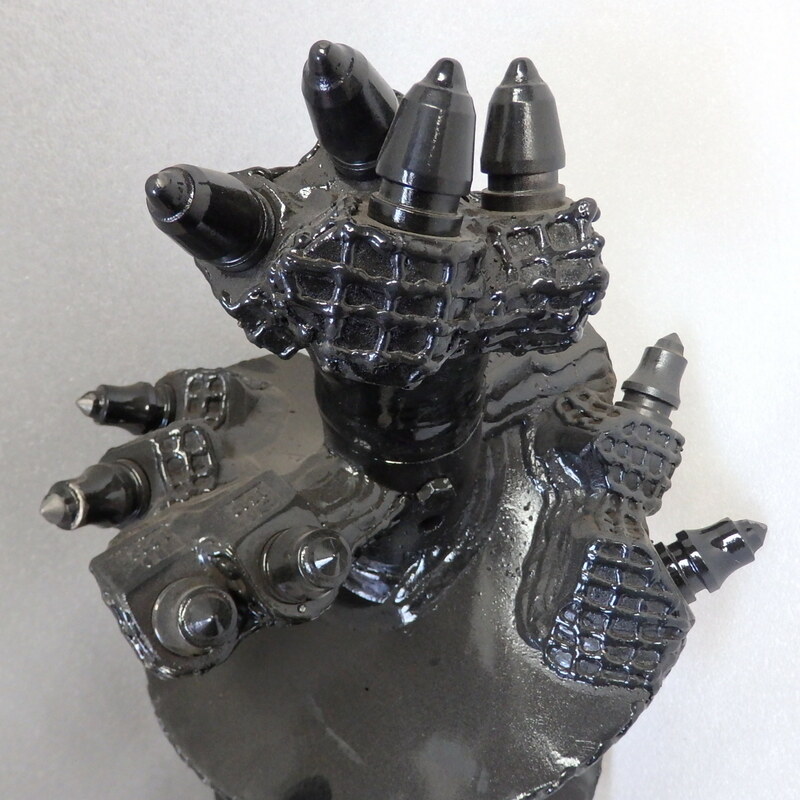 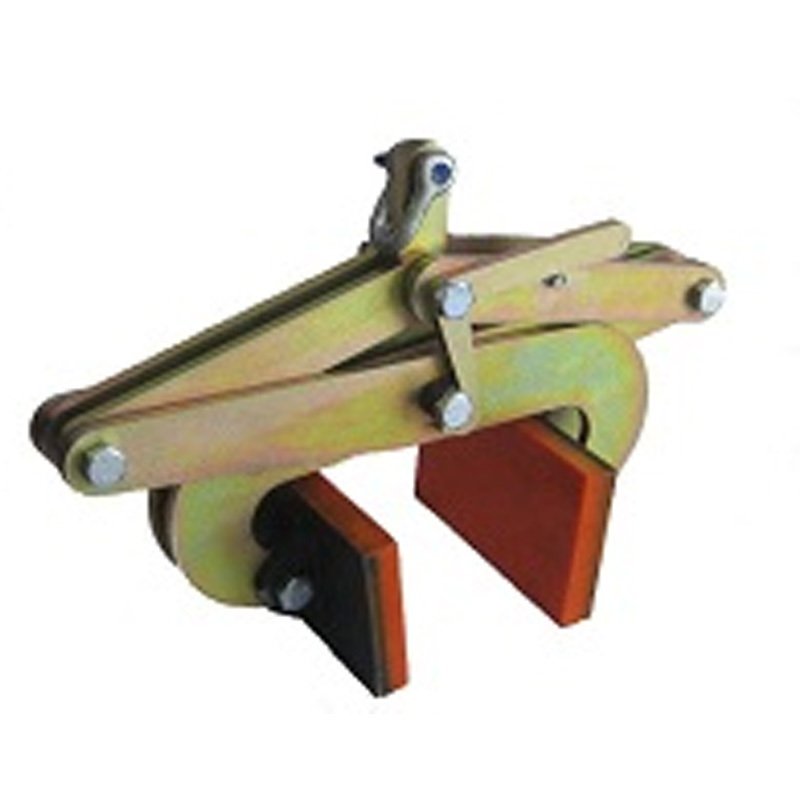 These are perfectly suited to your excavator, skid steer, forklift, or car! 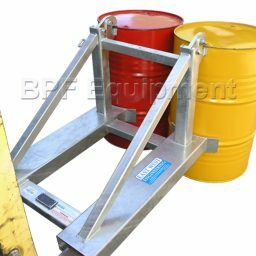 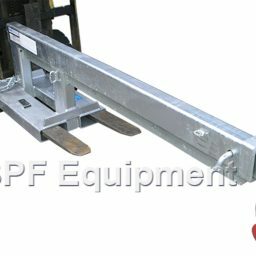 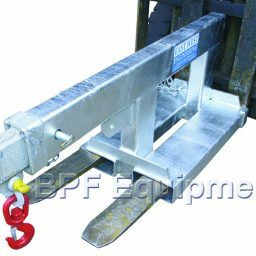 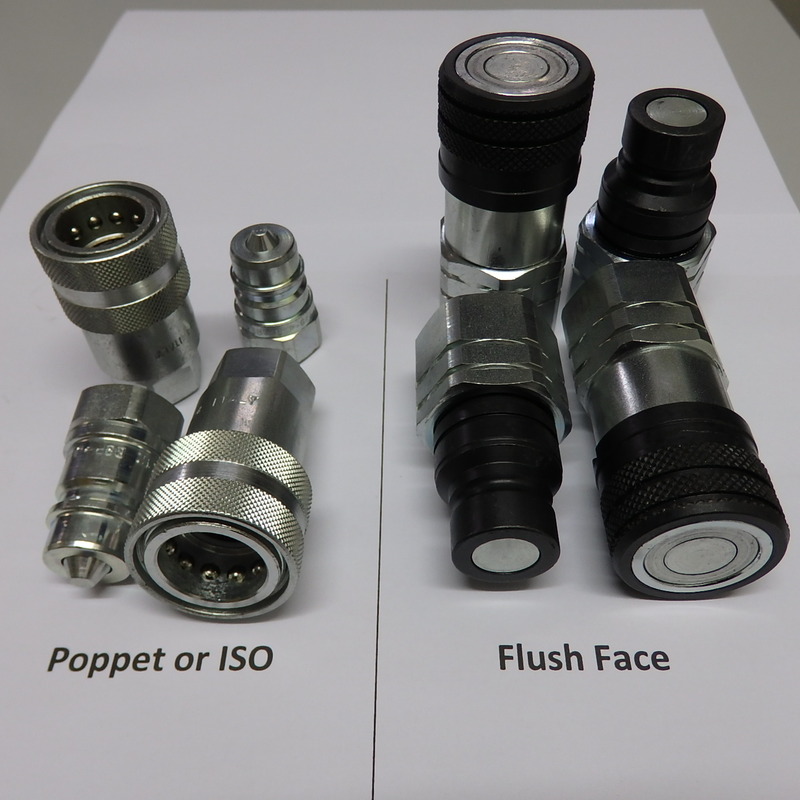 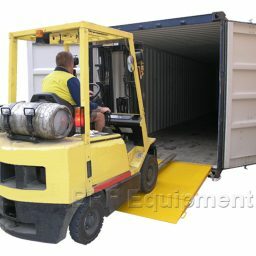 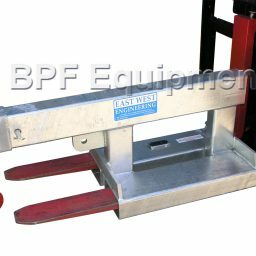 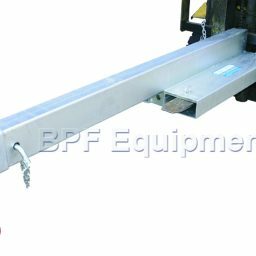 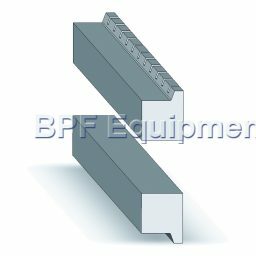 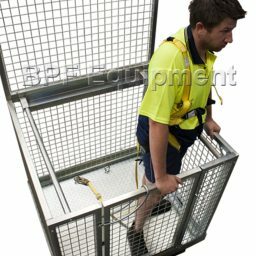 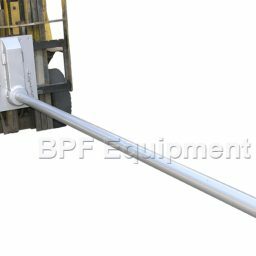 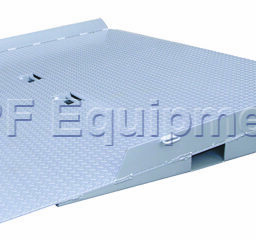 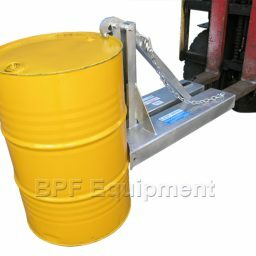 Call BPF Equipment in Adelaide on 08 8262 1000 to discuss your specific requirements.